Coming to a desk near you (with pizza)! If you've got a killer concept and you're ready to grow, but you're not sure how to raise outside capital to do so, this is the event for you. Joe Merrill will lead a session on how to raise your first round of funding for your startup. Additionally, find out the scoop on the Sputnik ATX accelerator program, $100,000 in funding for each startup in the program, and what we look for in applicants. 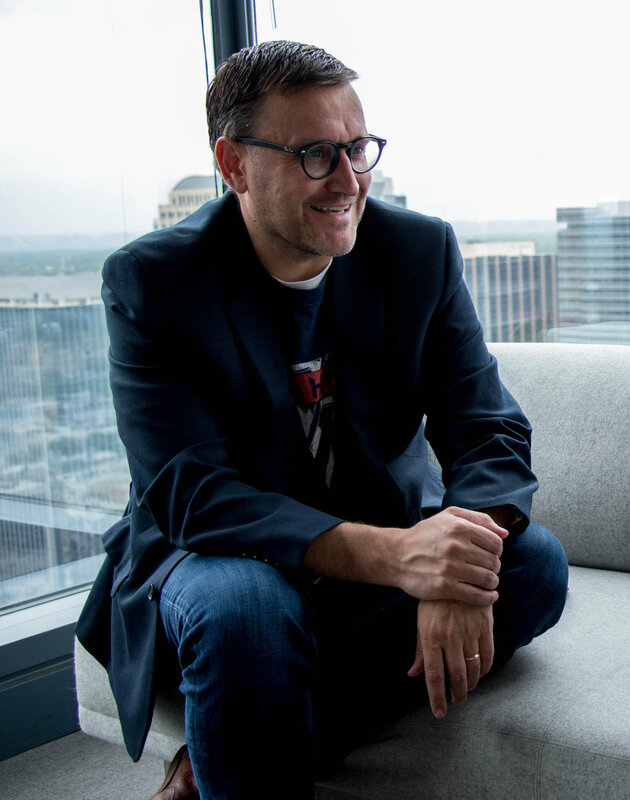 Joe Merrill is the co-founder of Sputnik ATX, and partner in the Linden group of venture funds based in Austin, Texas. Merrill is a former U.S. diplomat and served as a political, economic and consular officer at U.S. Embassies in Bosnia, Nigeria, and South Korea as well as postings at the U.S. Department of State in Washington D.C.. After leaving the State Department, Merrill worked in corporate treasury, finance and development at Deere and Company before entering the private equity world at a Carlyle-Apollo education fund, Apollo Global. Overall, Joe has over $3 billion of transaction experience in venture investing. Merrill has also founded and exited two start-ups, Pan Am Education and Smart FundEd. He enjoys running around Town Lake in Austin, especially with his wife. His blog can be found at www.econtrepreneur.com and you can find him on Twitter at @Austin_VC. You can view past events here. Want your coworking space on the tour? Email info@sputnikatx.com.